Every fortnight, I run a book club in a prison located in regional Victoria. 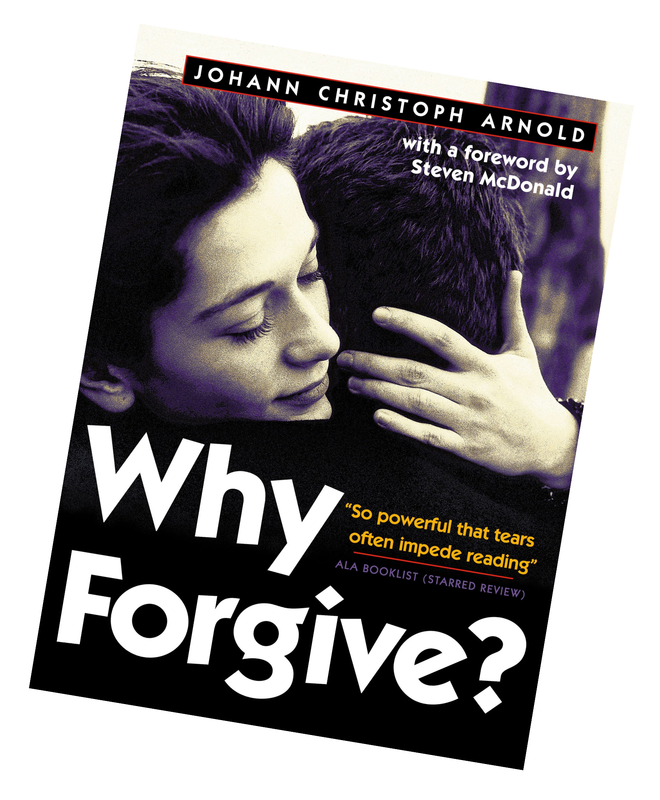 In October 2017 we started reading a book called ‘Why Forgive?’ by Johann Christoph Arnold. What should have been a 6-month read with time for reflection around the whole question of forgiveness has been anything but! We ended up completing the book early 2019. To each of us, the word “forgive” can take us to different places, depending on many factors that are present in each individual’s life. As we started to read, we didn’t get past the first few pages that make up the Prologue! It became clear that this book was going to be both challenging and rewarding, and would speak into a space in each man’s life that had been destroyed or severely damaged by the actions that had led to their incarceration. That space is called “self-worth’’. ‘Why Forgive?’ took each of us on a quest that would introduce us to hope, and expose us to our own hurts, wounds, and short-comings. And yet, in the midst of this, it pointed to the possibility that each of us had yet to explore self-forgiveness. During this time many tears have been shed and many personal stories have been told. Not all had a happy ending, but this book has allowed us the opportunity to come face to face with our own fears and regrets, and has helped to show us a way to move forward; to face another day and to no longer live in denial. If one word could best sum up what was taking place within each man, it would be “change”. The changes that were taking place during times of discussion and over a coffee were both positive and rewarding for all. Many of the men shared their all, bearing their souls, broken but without losing hope, with faith that one day they would come to experience the full weight of redemption. With my third reading of this book, I am still exploring and discovering ways to forgive those who have hurt me in the past. I am particularly inspired by the transformation of those people who forgave into complete human beings who become inspirations to others, surely the same transformation that Christians experience when they are reborn into the family of Christ. The book also teaches me ways to forgive, no matter what, which prepares me for future forgiveness. ‘Why Forgive?’ gave the opportunity for punishers to meet and reflect on the past, present and future. This is especially important as we are encouraged to consider the impacts of our actions on loved ones and also the impact on ourselves. Participants are more prepared to take risks as a feeling of trauma is built up and with vulnerability comes deeper understanding and forgiveness of self and others.